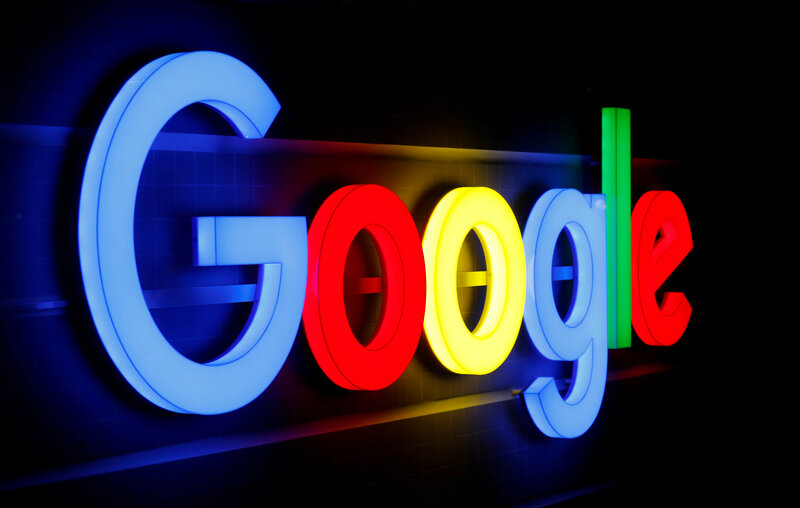 Alphabet Inc's Google will shut down the consumer version of its failed social network Google+ and tighten its data sharing policies after announcing on Monday that private profile data of at least 500,000 users may have been exposed to hundreds of external developers. Shares of its parent company Alphabet closed down 1 per cent at $1155.92 following the latest in a run of privacy issues to hit big US tech companies. Google feared disclosure would invite comparison to Facebook Inc's leak of user information to data firm Cambridge Analytica, the Journal reported, adding that Chief Executive Sundar Pichai had been briefed on the issue. Google declined to comment beyond its blog post. Google refused to send Pichai to a Senate Intelligence Committee hearing on Sept. 5, where Facebook's chief operating officer and Twitter Inc's chief executive testified. An empty chair was left for Google after the committee rejected Google's top lawyer as a witness.